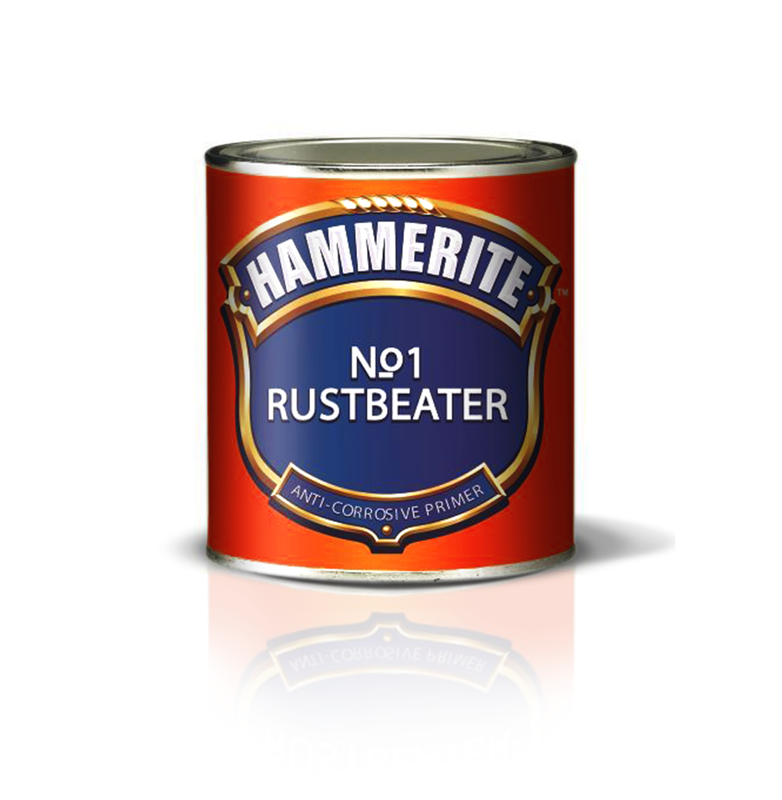 Hammerite No.1 Rustbeater provides a high build finish to heavily pitted areas of rust and prevents new rust forming. Can be applied direct to rust. Anti-corrosive primer for ferrous metals.